**personal lease vehicle **engine: 3.5l 24-valve sohc i-vtec v-6 transmission: 6-speed automatic w/sport mode -inc: paddle shifters transmission w/driver selectable mode front-wheel drive gas-pressurized shock absorbers front and rear anti-roll bars electric power-assist speed-sensing steering 17.2 gal. Fuel tank quasi-dual stainless steel exhaust w/chrome tailpipe finisher strut front suspension . . .
**personal lease vehicle **engine: 3.5l 24-valve sohc i-vtec v-6 transmission: 6-speed automatic w/sport mode -inc: paddle shifters transmission w/driver selectable mode front-wheel drive gas-pressurized shock absorbers front and rear anti-roll bars electric power-assist speed-sensing steering 17.2 gal. Fuel tank quasi-dual stainless steel exhaust w/chrome tailpipe finisher strut front suspension w/coil springs multi-link rear suspension w/coil springs 4-wheel disc brakes w/4-wheel abs, front vented discs, brake assist and hill hold control ** please call us today at 703-480-3131**this is fred's executive, at it's finest! Let us put you in this car today! We finance everyone! All banks checks accepted, special pricing for costumers with capital one checks or any credit unions. Call the finance dept for details. ** We are located in the heart of clarendon at 2600 wilson blvd, arlington va 22201** our company and staff are ready to exceed your expectations! All prices specification and availability are subject to change without notice. Every used vehicle purchased from freds executive auto has a free carfax provided at fred's executive auto we offer a full lineup of luxury, hand picked, beautiful, pre-owned vehicles, with the lowest prices in the area! We offer financing through a number of reputable,reliable, & flexible nationwide lenders,no matter your credit! At fred's executive auto,we don't just want your business today!We want you to come back in the future and bring your family & friends too! All prices specification and availability are subject to change without notice. 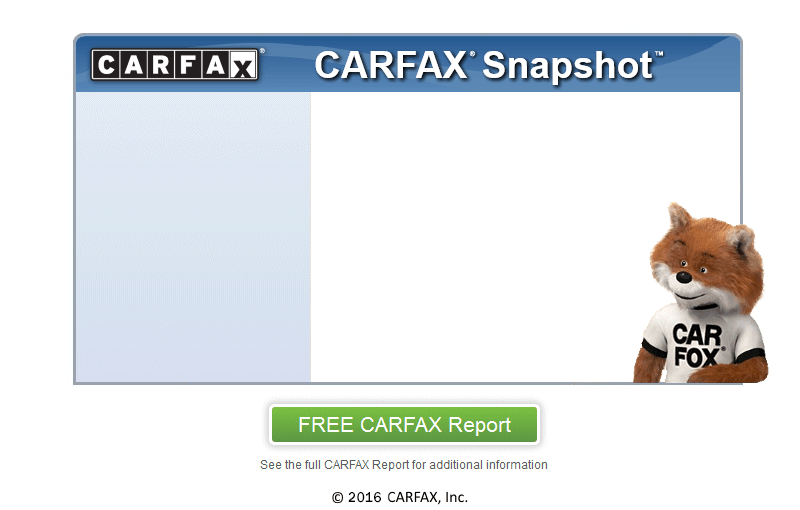 Every used vehicle purchased from freds executive auto has a free carfax provided. Special offer expires at 8 pm 4-12-19.